The first book I’m reviewing this year! I’m excited, not only because the author is a close friend, but because I feel honored to get to read his book. He’s a very talented writer, so for me it was a delight to read this work, despite the subject of zombies. Which doesn’t appeal to me very much. But JMS does a good job in making it less about the zombies and more about the characters involved in the story. Stay with me and discover this fantastic world! It’s a return to ancestry, to the reptilian self. “The pain belongs to the living, the rest belongs to the dead,” he thought. The action takes place during Ice Age. This tickled my curiosity to the maximum, because most books I read focus on more actual periods in history. More reasons why I had to read the story. Our main focus is Vig, a strong willed man, which gets hurt by fighting a lion while hunting along with his friends. Their pray, a reindeer, gets taken by the lion and three man have to fight for the meat. One of them, Dragul is already dead, another one, Askil is severely wounded. Still alive Vig, whose ankle is hurt, knows that if he backs down now, he will suffer a tragic faith. The fight is fierce. The lion is taken down by Vig with spears, and while it appears to be a normal fight, it is not. The lion is not a normal creature. It seems possessed by what they think it’s The Mother Goddess. Standing on that shaky ground, he raised his own spear and thrust it down with all the force he had. The adrenaline gave him enough power to push it clean through the body until it hit the ground beneath. Vig wins the fight, but he is still wounded. He has to leave behind his friend Askil, and bring the pray to his clan. He makes a promise to Askil, to come back for him, but he know that will not happen. Askil returned, as the mother predicted. But he is not himself. He is one of the living dead. A menace to the clan. Everyone fears for their life now. Vig has only the old wise man, the last clan leader to count on. Tirak offers his advice and knows that they must return to The Ancient Ones if they want to survive. Those who „existed forever, born out of mountains and ice”. They could hunt and trade fairly, they could help them. So Vig must come out with a plan, to help him and the clan escape from the cave, escape from the possessed monster that is waiting outside. It is not death that is scary. But living without consciousness. JMS – Sonata for the Undead, dwelves into the back of our minds, reminding us that nothing is forever but it also could get worse. The prospect of extinction and replacement, not by humans but by something that has no soul and is immortal, undead, is scary for us humans. This is what makes the story so unique. Characters that develop and don’t fit into a category. They make you wonder, they spark your imagination. Vig’s past as an orphaned child, his present fight for survival takes you on a journey where instincts prevail. Adrenaline is the fuel and fight gets tougher and tougher. Will he make it?! You ask yourself by the minute, as soon as the clan escapes the horrible creature. I think the characters around Vig are also telling to his actions and his self. The boy, Jig, represents his old naïve nature that he has to let go. The past, when things were good, calm and food was plenty. That changes and he has to sacrifice a part of him in order to make it. The old wise man, represents the innate spirit that is ancient and reptilian. It has no pleasantries and emotions. The fight for survival defines it, hence the ruthless decisions Vig makes. He wants to be feared and avoided. He feels no need for boning with anyone and resorts to any means to turn things his way. Some he did not think would make it, so those he disregarded right away, the stronger ones he would have to manipulate. The last category were people he just did not like, for no particular reason, they were just weak, and those he would humiliate to keep the rest in line. By the time the feminine character is introduced, Tara, Vig’s leadership suffers changes and he himself feels different. There is a change in him, which makes him take one last decision in order to save what is left of his clan. But which is it? Does he choose another sacrifice or is it a heroic action? At that moment his mind cleared enough for him to know what was happening, he was turning into one of them. That you will learn by reading the story, of course. Tara is the last one standing. But before the undead can reach her, she falls into a different kind of darkness. My review doesn’t do it justice though. It’s simply subjective, my take on this wonderful story. I sure hope you will read it. It’s not long, it’s quite an easy read because it doesn’t contain any fancy – shmancy words and focuses solely on the action and the characters. 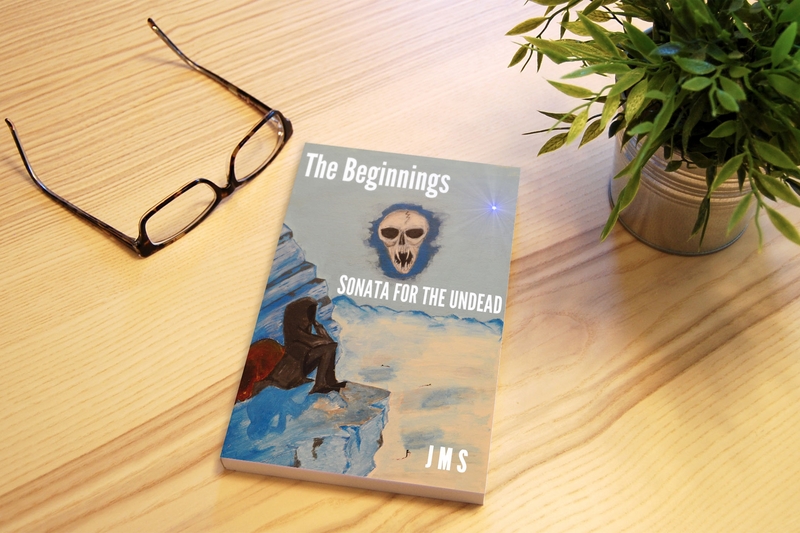 JMS – Sonata for the Undead, is a free read so don’t pass the opportunity! Free & good quality entertainment is something that I always cherish and look forward to. It will be something that I will re-read, because it’s that good! 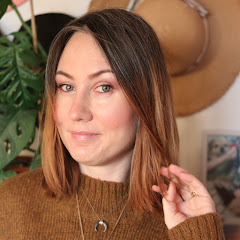 You will find another review of JMS’s work on my blog! Another good zombie book, The James Interlude!